The war veterans who suffer of illnesses that they got during the wars will benefit of free sanitarium treatment. The regulation regarding the number of people who will benefit of this service will be approved today. According to the document, the tutor will be each person aged up to 18 that can provide care to the person that needs it. The tickets will be released to the persons who present the birth ID and the passport will receive the ticket to the foreign sanitarium. 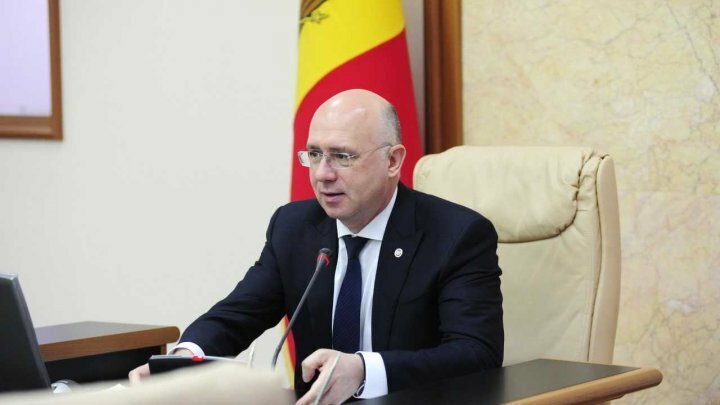 In the Republic of Moldova there are 1 405 persons who got illnesses after wars. 322 among them have severe illnesses. The state budget allocated 2,5 million lei. Also, the project that was approved today comes to provide the access of the persons and the poor families to the social services that are included in the social services. The Government excludes the temporary character of this project of law. The decision targets to guarantee financial support for the disadvantaged families. The state budget provided 64 million lei for this project of law.